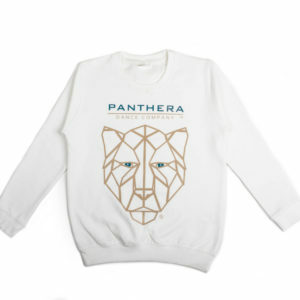 Panthera Dance Company is an inclusive, fun and affordable company that provides instruction in multiple dance genres. Our dance artists are passionate about providing opportunities for every one of any age or ability all to reach their potential in full. 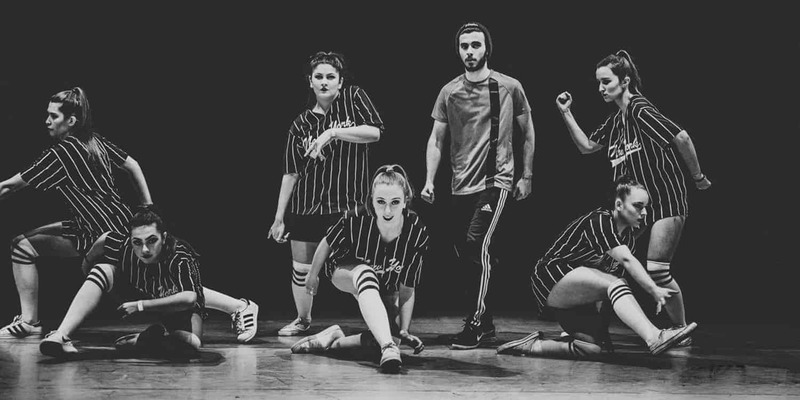 We offer a varied dance programme with price options for all levels of interest, with greater emphasis on group classes and small package sessions to reach dance skill objectives. 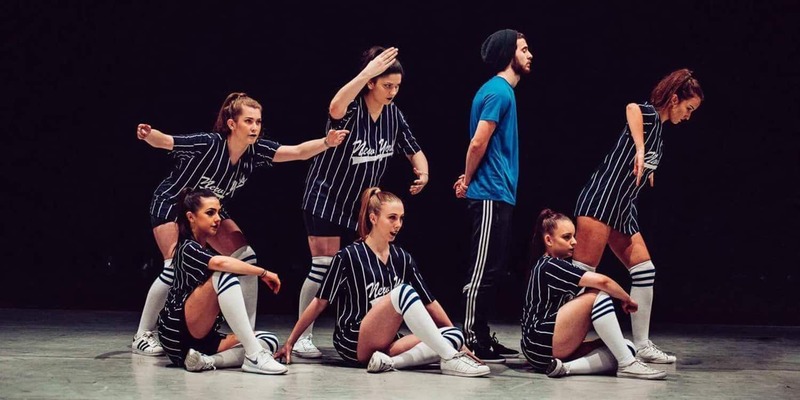 Our Principal has access to continual training with some of the country’s top professional coaches and dance teachers which will provide students with up-to-date knowledge of movement and techniques, and access to the latest trends. With its roots deeply embedded in the Hip Hop culture Street Dance encompasses a huge range of different street styles. Without doubt the most expressive of styles, Contemporary Dance offers freedom, expression, improvisation and creativity. Learn to dance with attitude and work towards attaining the skills to feature in live concerts/events or music videos. Want to dance but still not sure? 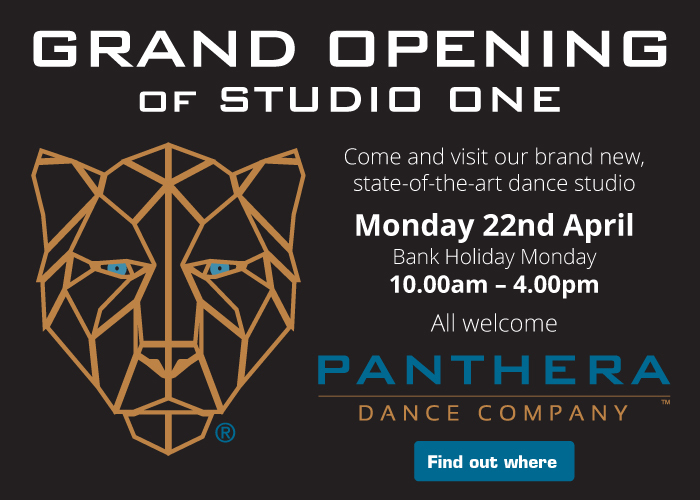 Why not book a FREE Taster Session – Come and meet us, tour the studio, try some dance moves and see if you like it. We want you to be happy and most of all enjoy yourself before you decide to book a course. Go to our contact page to email us, or click on any of the dance classes to find out more.